BOILER Boiler boiler, The Boiler Room at Boilerroom.com Complete On-Line Boiler Room Sales, Service, and Information featuring the Steam Forum, post and respond to boiler and steam questions on-line. Boilerroom.com offers Emerald Corporate marketing packages. 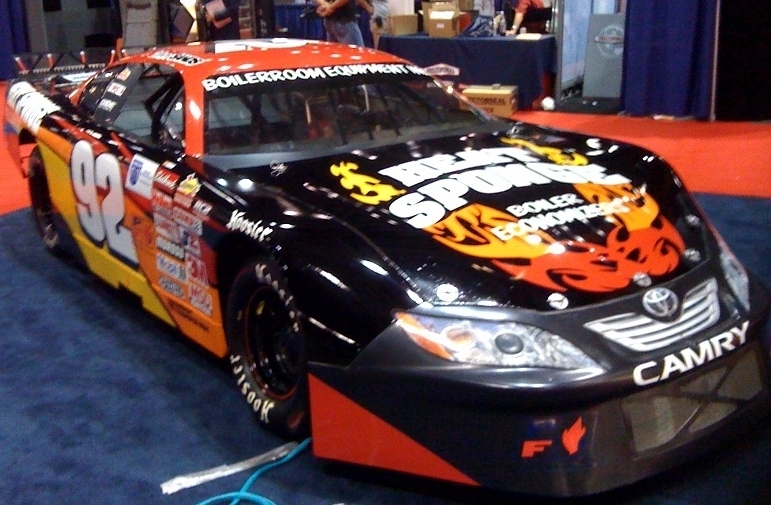 In addition to all listings on the Boilerroom.com site the Emerald Sponsorship also includes a placement of the sponsors decal on the Boilerroom.com NASCAR Late Model stock car. The annual cost for this sponsorship package is $ 3,000.00. If interested please do not hesitate to contact us. Thank you. Renewable Energy Discussion Forum Dedicated to wood fired boilers, solar, wind, hydroelectric, and other renewable energy technologies. On-Line Career Center: If your company is looking to hire or you are looking for a new position we offer both a FREE resume placement board and a FREE job placement board. Boilerroom.com offers this as a FREE service to our industry. 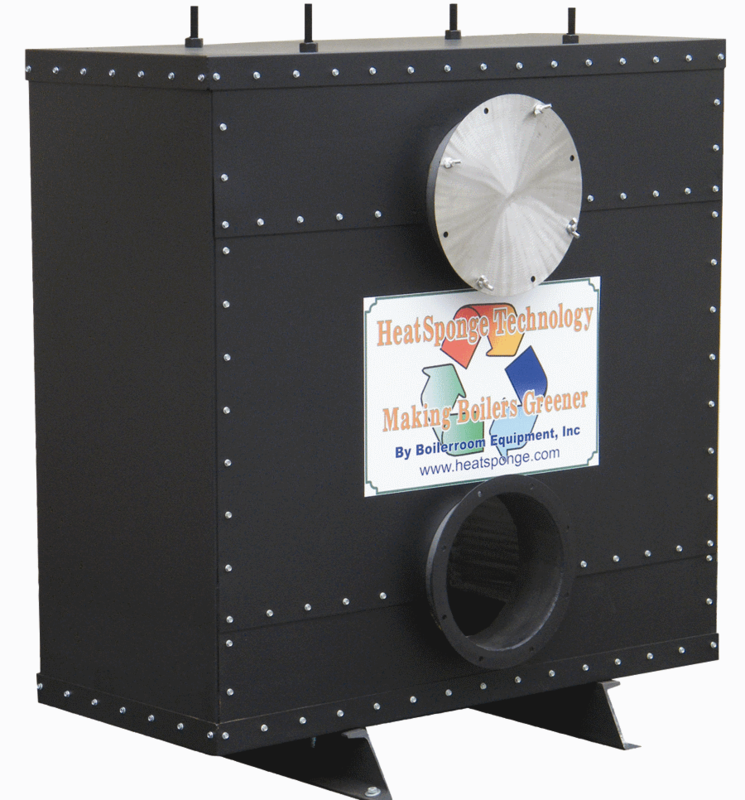 We Specialize in Buying and Selling USED Boilers ! The Internet's most complete portal dedicated to the power generation, boiler, and HVAC industry. Search by sub-catagory or use a keyword power search. The GOSTEAM.COM search engine is dedicated to industry-related sites only to allow for precise searches. Make GOSTEAM.COM your Internet portal. Becoming a Gosteam.com Affiliate is FREE ! Visit Gosteam.com for information. Gosteam.com affiliates receive FREE listings on the affiliates page. Boiler related books for sale on-line in conjunction with Amazon.com. Featured Products Section, showcasing new and unique products to our industry. New products, services, or hot deals on equipment. Please take a moment to fill out our guestlist, we would like to hear from our visitors. We are excited to be an associate sponsor of Vince Sands Motorsports and his #92 Monte Carlo SS Asphalt Late Model Stock Car campaigned in the NASCAR Weekly Racing Series and Lamot Series. Click the picture or this link to go to the Boilerroom.com Racing webpage. You agree to hold the producers of this web site and any related individuals/ organizations harmless for any loss or damage claimed in any form arising from the operation of this web site or use of information herein. All content should be considered "AS IS" with no warranties of any kind. [an error occurred while processing this directive] :Copyright © 2011 Boilerroom.com All rights reserved.